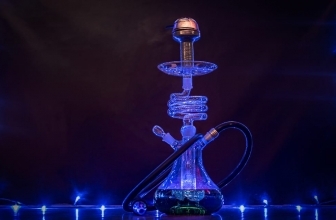 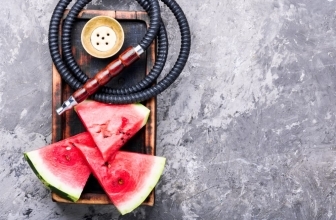 Mya Hookah or Mya Saray are stylish hookahs that are considered by many to be one of the best hookah brands in the world. 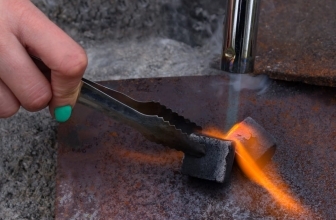 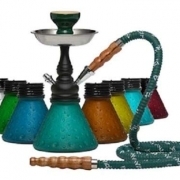 Mya Saray pipes are constructed of high-quality metal and glass. 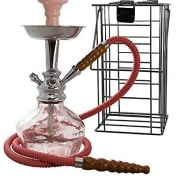 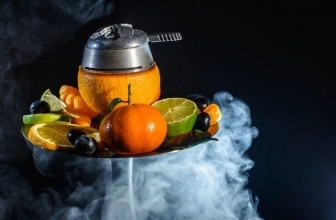 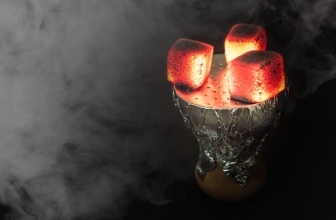 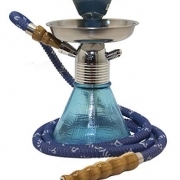 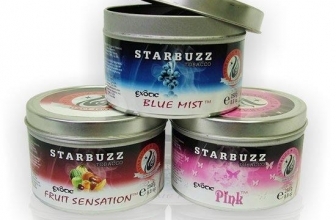 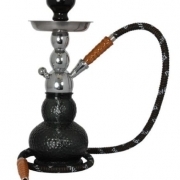 These hookahs are top quality and offer the “auto-seal” system.